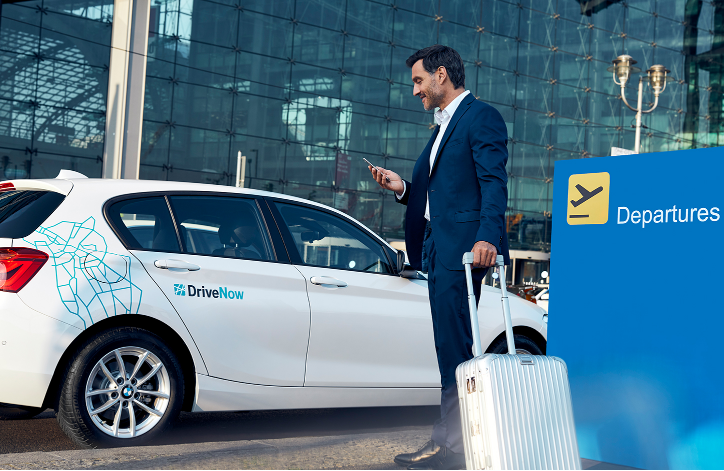 Whether you're setting off on holiday, travelling on business or just want to get home as quickly as possible, our Drive'n'Fly rate is perfect for getting either to or from the airport. No hauling luggage around, no stress, no jostling – simply jump in, belt up, set off...and arrive relaxed. Finding your way is simple: all airports are listed in the BMW and MINI navigation system under "Special points of interest". 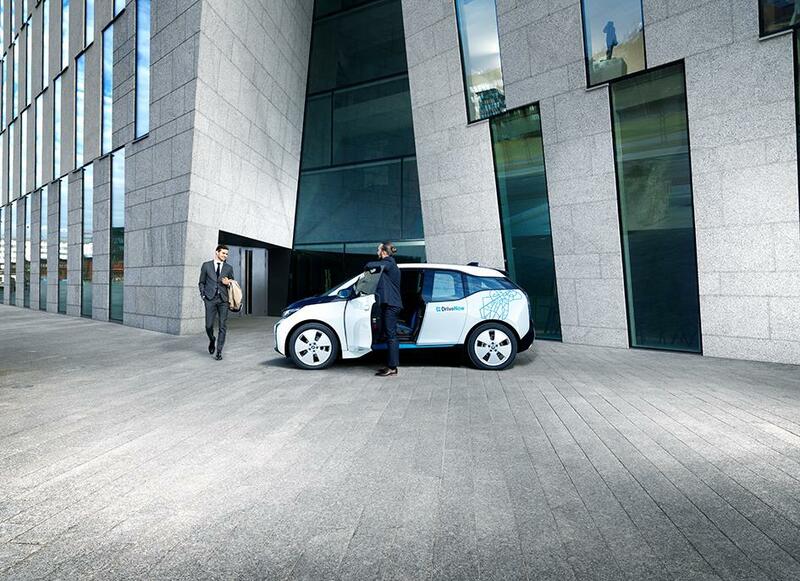 It’s good to know that you can't take a wrong turn with DriveNow! Once you get to the airport, the instructions on the cockpit display guide you straight to your parking space. 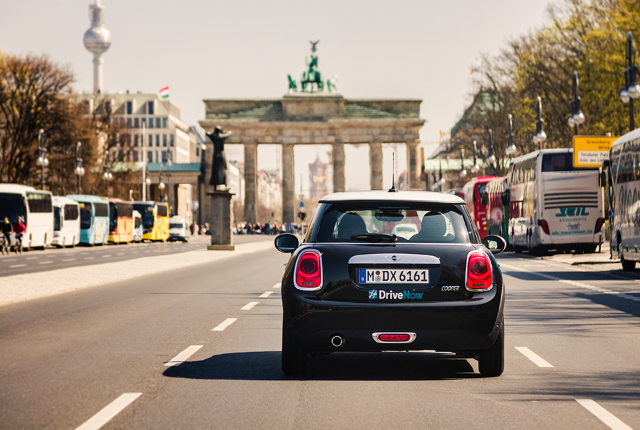 You can use Drive'n'Fly in all German DriveNow cities. Depending on the airport, the service fee varies between €4 and €12. We also offer an Intercity service for Cologne and Düsseldorf airports, costing €8 and €10 respectively. To the airport last minute? Learn more about it here.